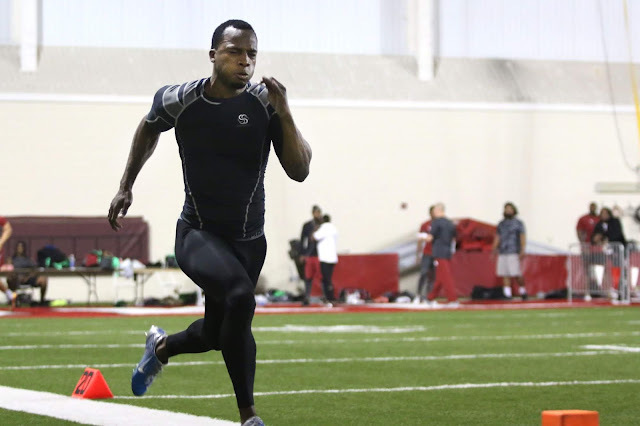 University of Oklahoma held their annual Pro Day on Wednesday at the Everest Training Center for NFL scouts, general managers and coaches. Former Sooners Ryan Broyles and Roy Finch participated in workouts, while Eric Striker, Sterling Shepard and Charles Tapper chose to sit out. Results from OU Pro Day are listed below.